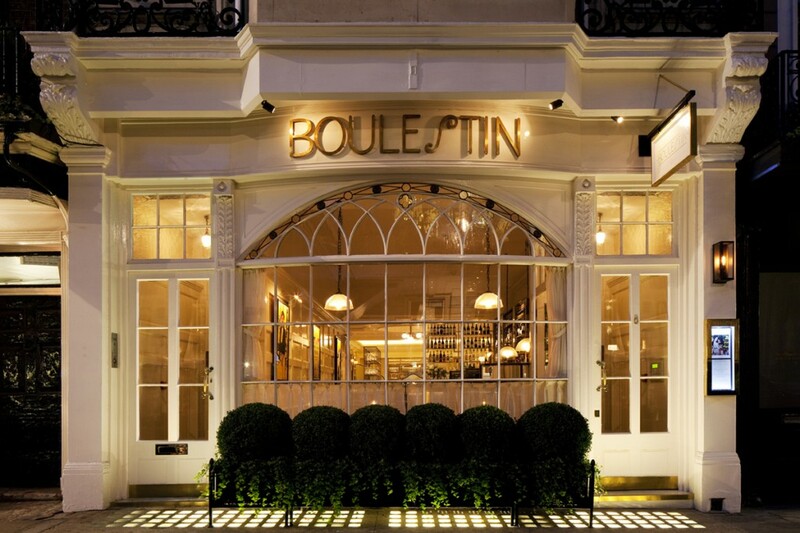 Joel Kissin’s restaurant is an ode to late great restaurateur Marcel Boulestin. 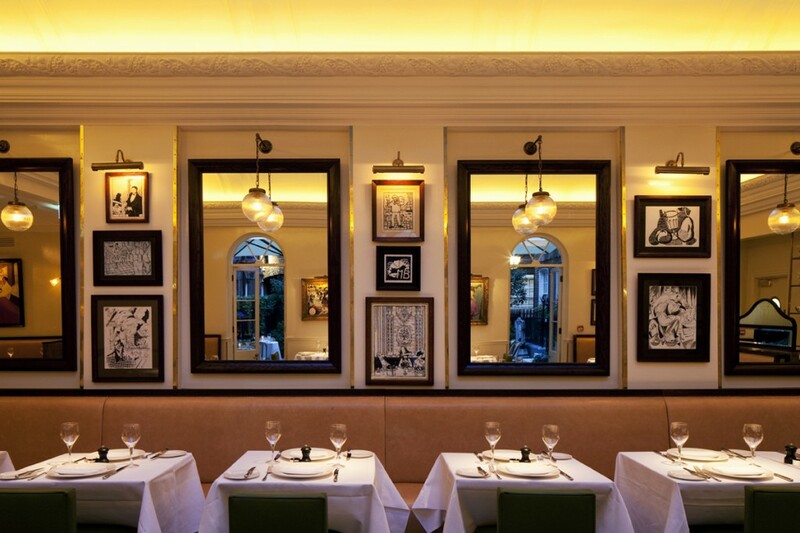 Self-titled as “warm, convival and elegant” the restaurant serves classic French food in a classic French interior, and the lighting was to play a large part in evoking the right era and warmth for the space. 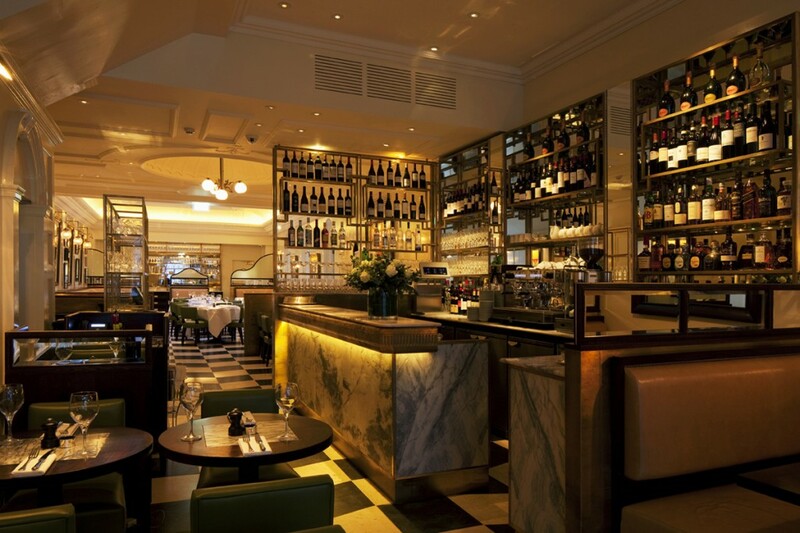 The lighting design is based around ambient lighting provided by bespoke traditionally styled light fittings including picture lights and pendant lights. 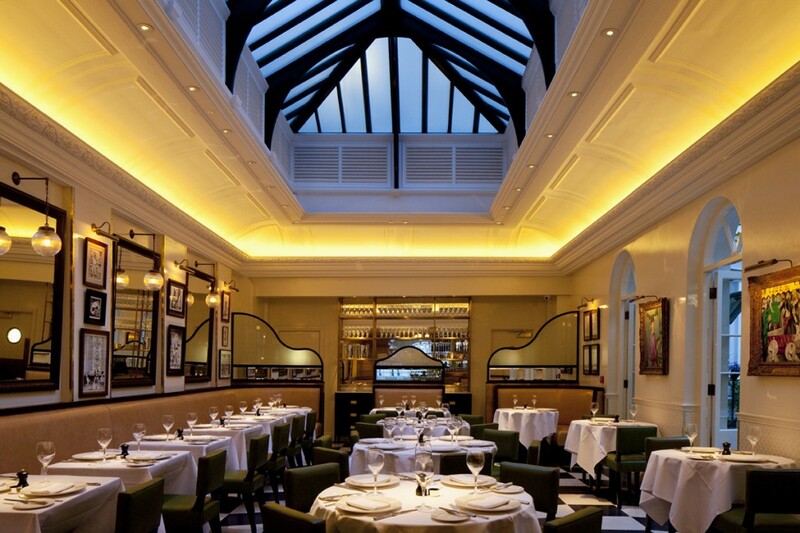 A warm white linear LED treatment to the original cornice detail creates a central featured ceiling above the main restaurant area. Accent lighting is kept to a minimum using low-glare halogen downlights. Lighting that works in harmony with the interior design and the needs of the client – an aesthetic and ambience that suits the history behind the venue, and sits well in the St. James area of London. 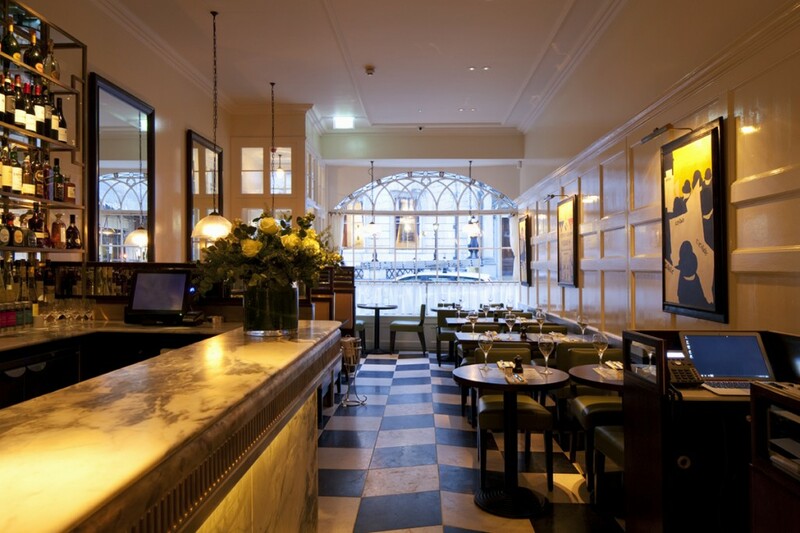 The restaurant was shortlisted at the 2014 International Hotel & Property Awards by Design et al, and at the 2014 Restaurant and Bar Design Awards.